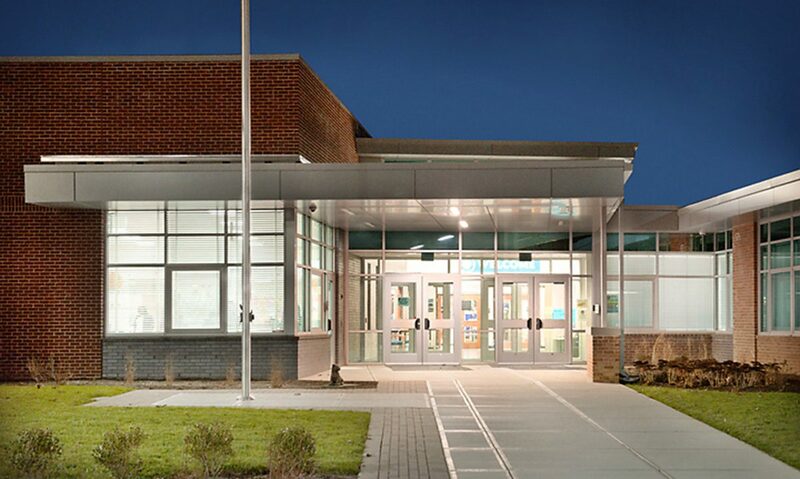 The PTA plans free and low-cost events for the Crofton Elementary School community. These events are designed to meet the PTA’s objective of the promotion of social and community involvement throughout the year. Back to School Events (Program Leader: Megan Watson, president@ces-pta.com) – The PTA supports the school administrators with a variety of Back to School events. 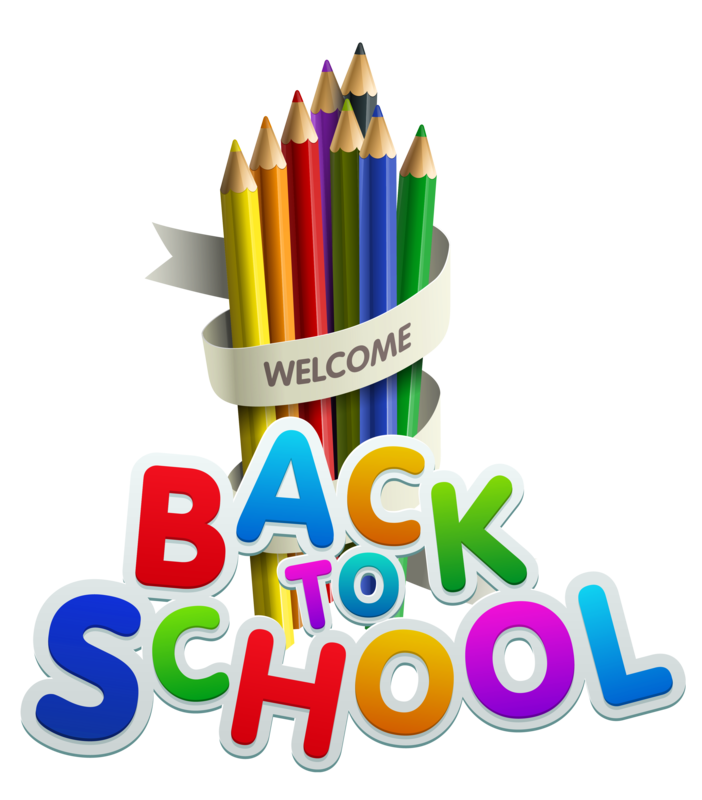 Assistance includes welcome packet assembly, new student orientation, Meet the Teacher, Back to School Night. 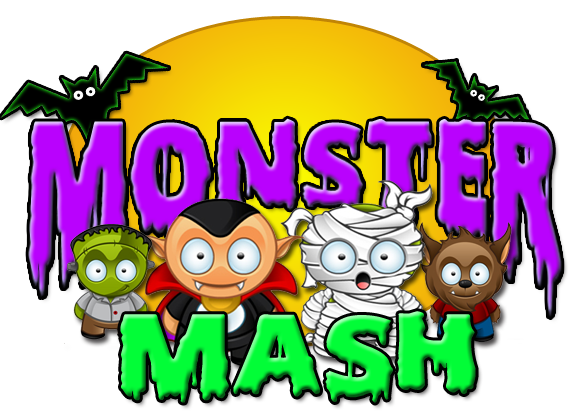 Monster Mash (Program Co-Leaders: Kari Luedtke, monstermash@ces-pta.com) – take a walk through our Mad Scientist Lab and then dance and play the night away with your friends. Lots of fun games and activities are planned to celebrate the fall season. Volunteers are needed to plan and assist at the event. Volunteer opportunities include publicity, ticket check-in, decorations, planning and running games, concessions and much more. This event is scheduled for the Saturday before Halloween (and not on Halloween). There is a nominal admission ticket fee for this event. Mad Science Lab (Program Leaders: Johnny Saint Amour) – a fun and mildly scary walk through our Mad Science Lab is always a big hit for children of all ages. Every year, the program co-leaders enhance this event to keep it fresh and unpredictable. 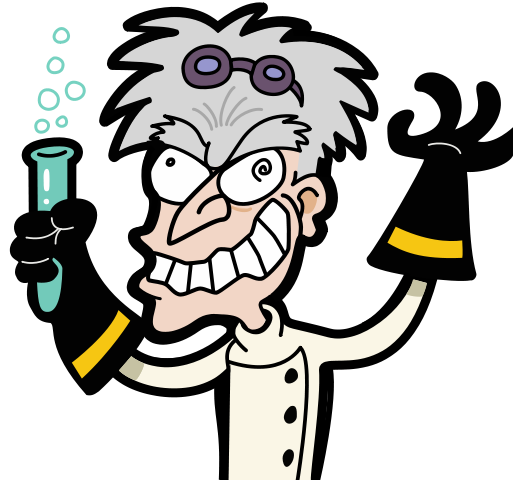 Volunteers are needed to plan, setup and tear-down the lab, and perform as mad scientists at the event. Admission is included with your Monster Mash ticket. Holly Jolly Workshop (Program Co-Leader: Megan Watson and Kari Luedtke) – a free event to kick-off the holiday season. 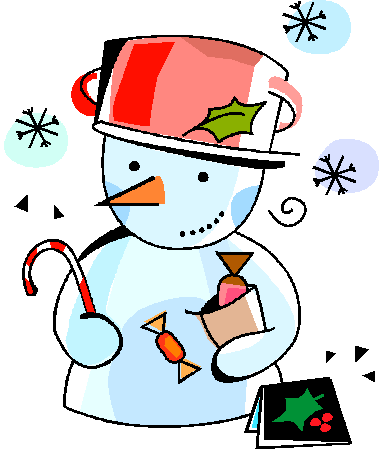 Enjoy a complimentary continental breakfast courtesy of the PTA and make holiday cards and crafts for local charities. Volunteers are needed to coordinate the crafts, refreshments, set-up and clean-up. This event is scheduled for second Saturday in December. 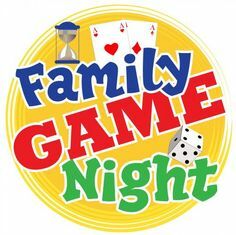 Family Fun & Game Night (Program Leader: vacant, email TBD) – a free, fun family night to chase away the winter blues! Bring your favorite board game and play with your friends and family. Inflatable activities such as basketball, climbing and jumping equipment will be set up in the gym Volunteers are needed to coordinate the event, set-up and clean-up. This event is scheduled for first Saturday in February. Talent Show (Chairperson: Johnny Saint Amour, secretary@ces-pta.com; Program Co-Leader: vacant, email TBD) – Crofton’s Got Talent! Join us in the spring for this popular event. Afternoon and evening performances showcase the unique skills and talents of our students. And you never know when a teacher or two may make a cameo appearance. Volunteers are needed to coordinate routines, assist with talent coaching, program assembly, stage hands, master of ceremonies, audio/visual support. Faculty Advisor: vacant, email tbd. 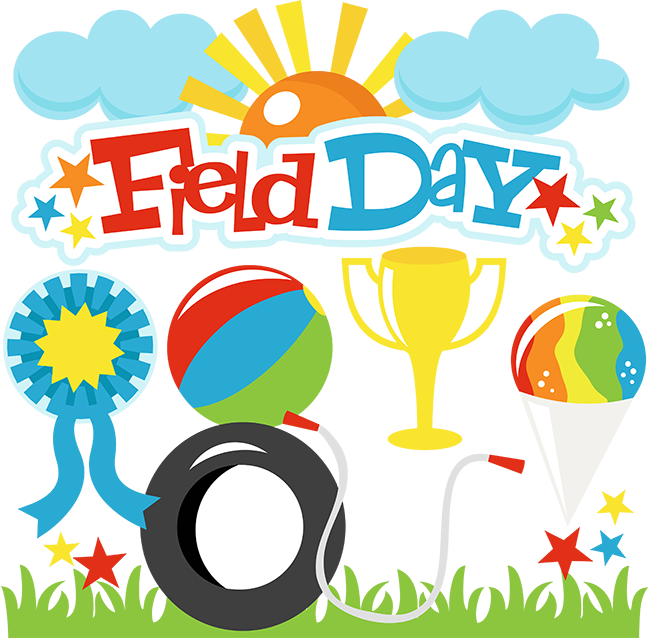 Field Day (Program Co-Leaders: Gary Heldt and Shannon Hyland) – held each spring, this school-sponsored event is a highlight for all the students. The day of outdoor fun and games culminates in the highly-anticipated fifth grade vs. teacher’s kick-ball game. Volunteers are needed to staff event stations, assist with water/cooling station setup/cleanup. Faculty Advisor: Scott Gurien, sgurien@aacps.org.